From every day hair care to special treatments, develop your routine with Goldwell from Mankind. A hair care range that promises to develop and innovate the way you style and look after your hair. 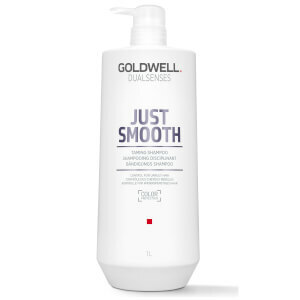 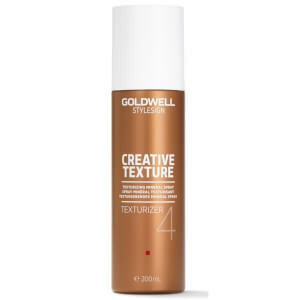 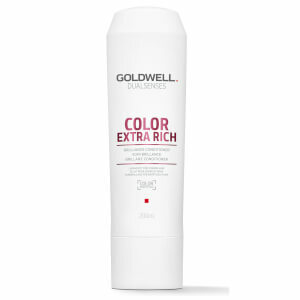 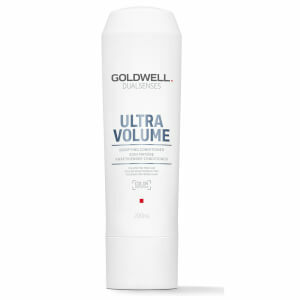 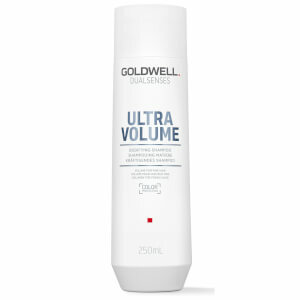 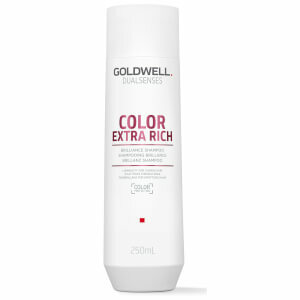 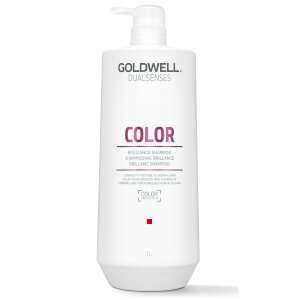 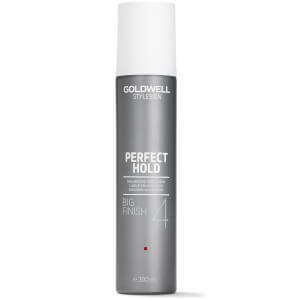 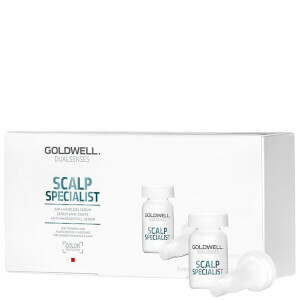 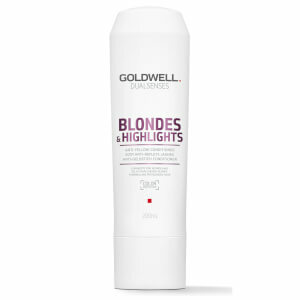 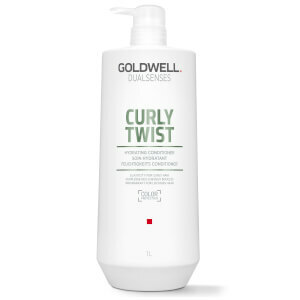 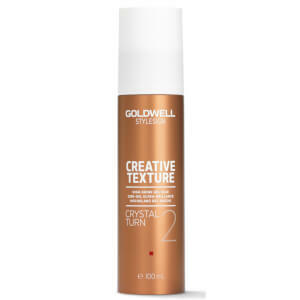 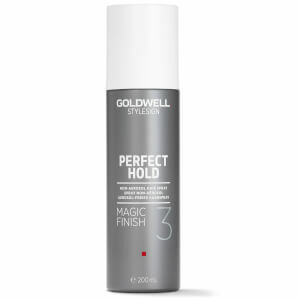 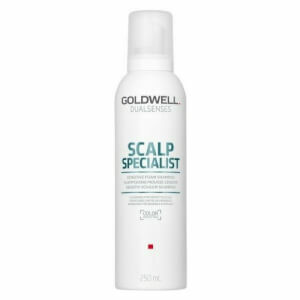 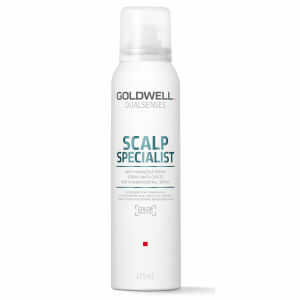 Goldwell hair care boasts a professional formula to redesign and invigorate your hair.